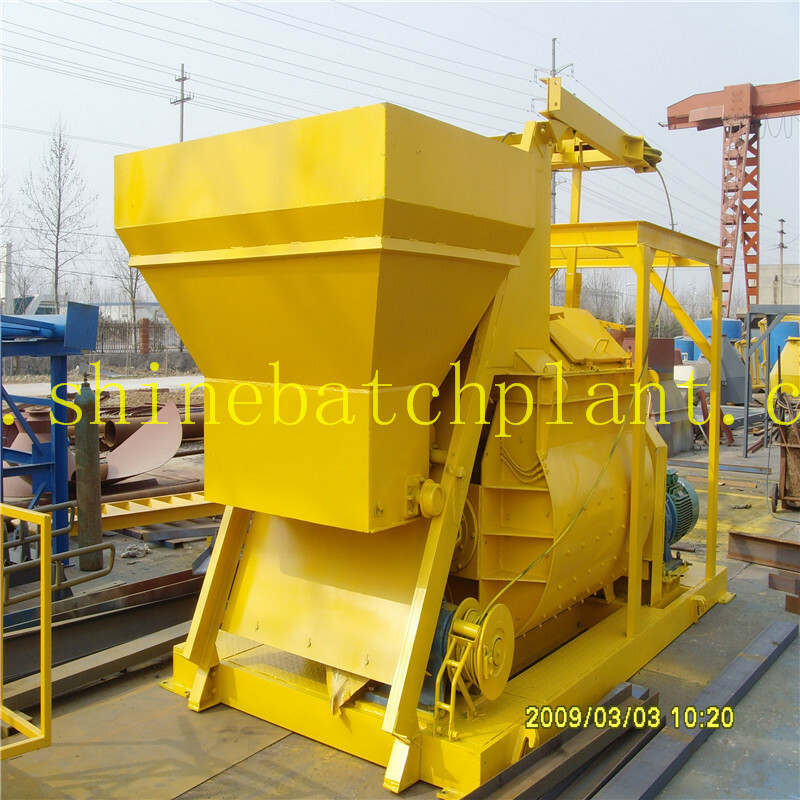 As a miniature double-horizontal-shaft forced type concrete mixer, this concrete mixer machinery is a main part of the Concrete Batching Plant. 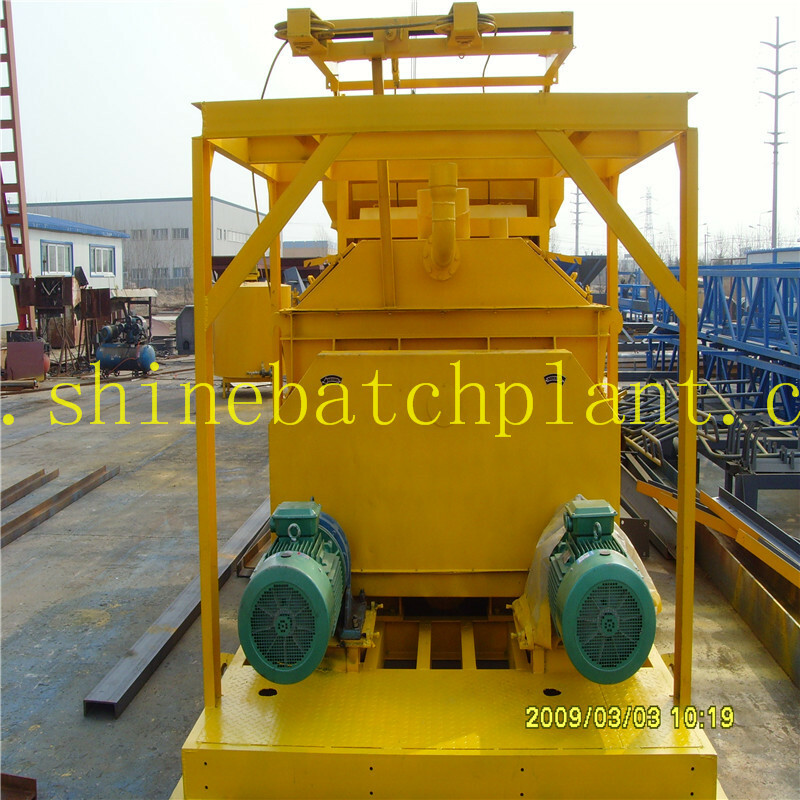 Shaft tip is sealed by floating-ring, which is reliable and easy to maintain and replace. Discharge system: hydraulic & manual mode, drive reposefully and low noise. 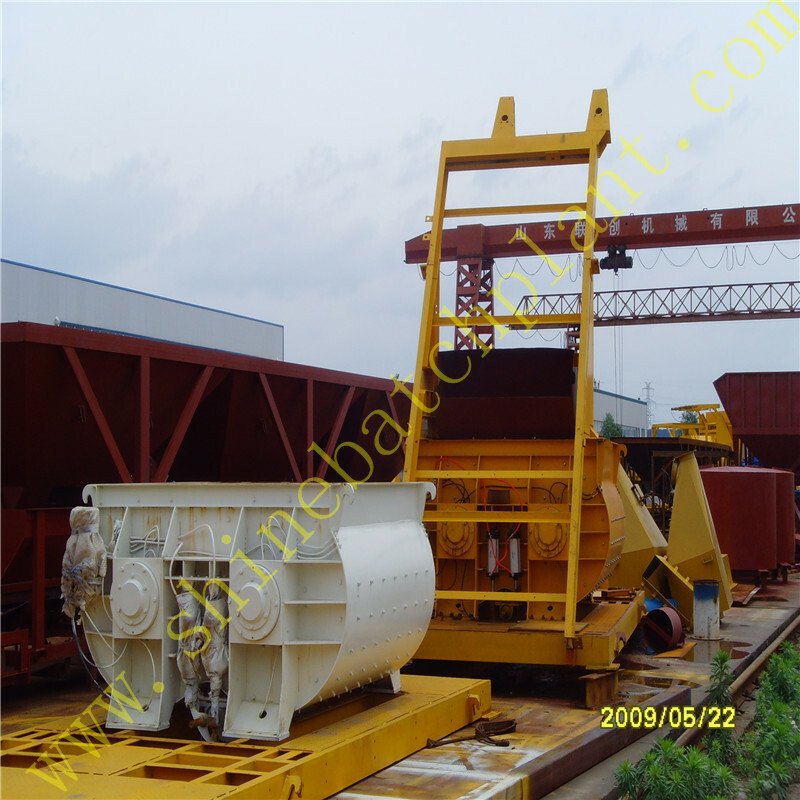 Working condition: road, bridge & precast product for factory, work independently. 1. Can we see the equipment before order? 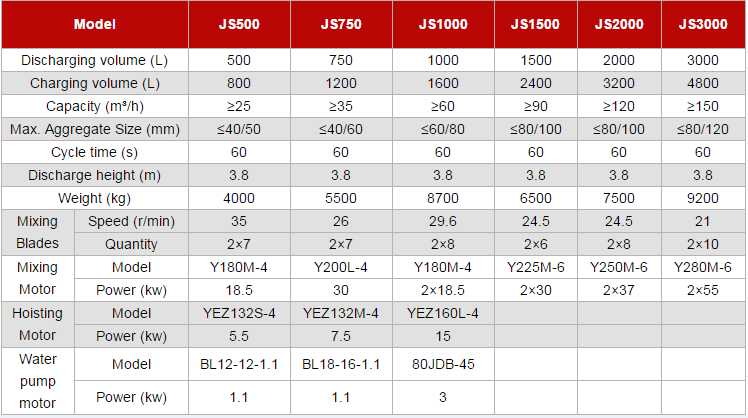 4.Do you provide customize service? 5.What is your payment method? 7.Do you provide after-sale service? 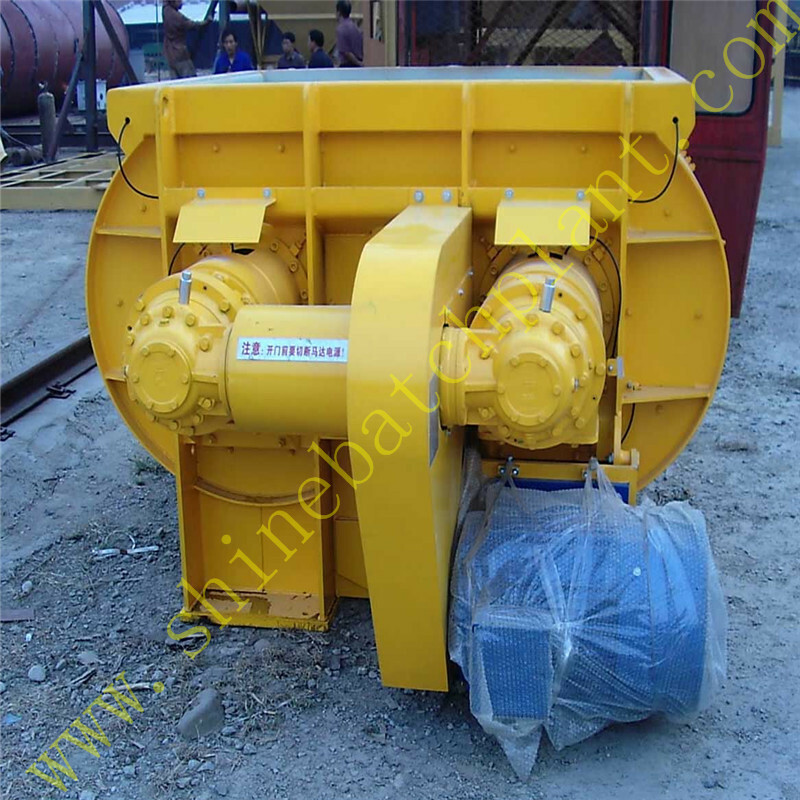 Looking for ideal Twin Shaft Concrete Mixer Manufacturer & supplier ? We have a wide selection at great prices to help you get creative. 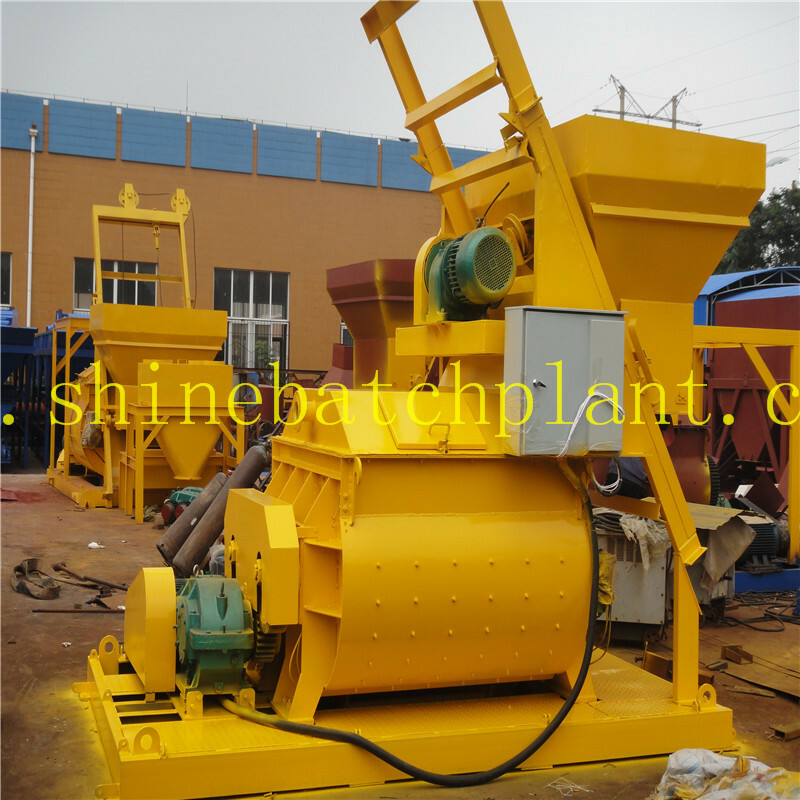 All the Concrete Mixer For Concrete Batching are quality guaranteed. 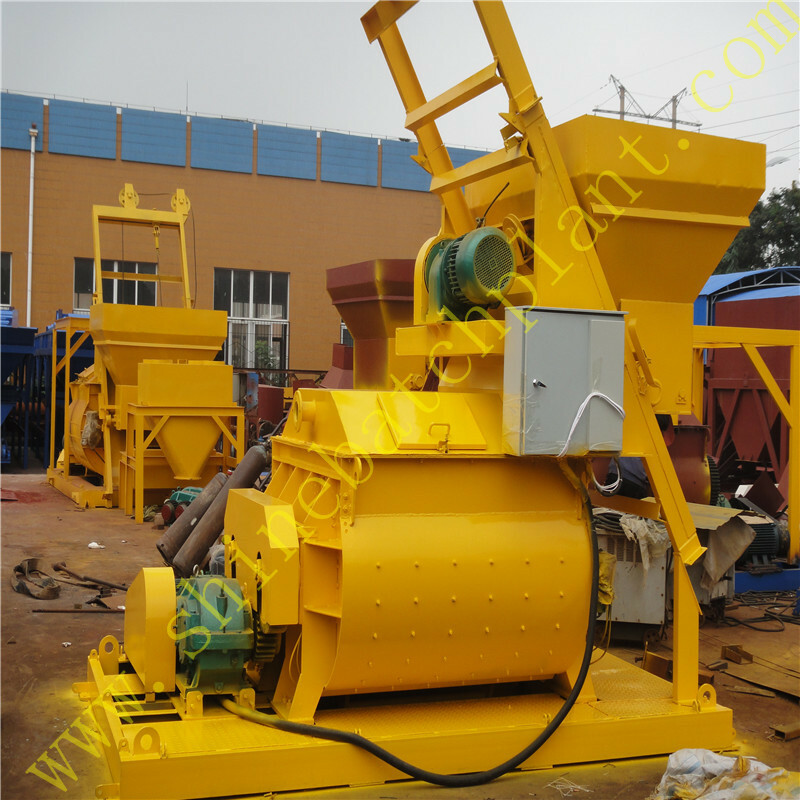 We are China Origin Factory of JS750 Twin Shaft Concrete Mixer. If you have any question, please feel free to contact us.